Below are the links to our forms. Our season will reset on September 1, 2018. 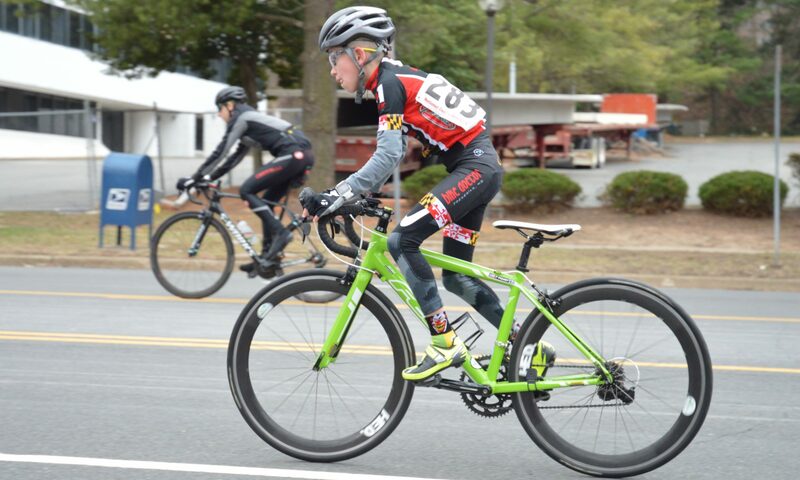 If your junior would like to join us for a practice to see what a junior cycling team looks like, please fill out the waiver of the registration documents. If your junior decides the team (we sure hope so), then the rest of the form would need to be completed as well as joining USA Cycling. Click here for the 2017-2018 forms.